Josh Gibson, associate professor of the practice of filmmaking, has been appointed the next director of the Program in the Arts of the Moving Image. 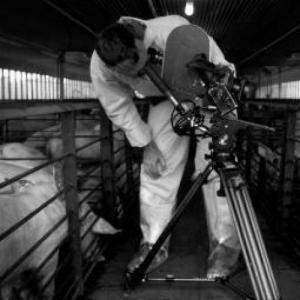 Gibson is a moving image artist working in documentary, hybrid forms, and experimental cinematography. Gibson’s appointment is for five years.